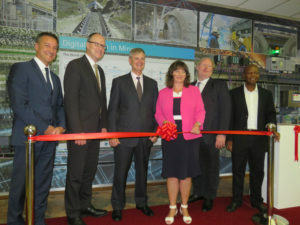 On 15 March this year, Siemens handed over automation equipment and industrial networks to assist Anglo American Platinum’s Engineering Skills Training Centre (ESTC) in the training of artisans. According to Siemens Southern and Eastern Africa CEO Sabine Dall’Omo, Africa presents an opportunity to embrace new technologies to accelerate industrialisation and to drive economic growth. Anglo American Platinum executive head Gary Humphries said the two companies had been in partnership since 2010, during which time some 300 artisans were trained and qualified at the centre. 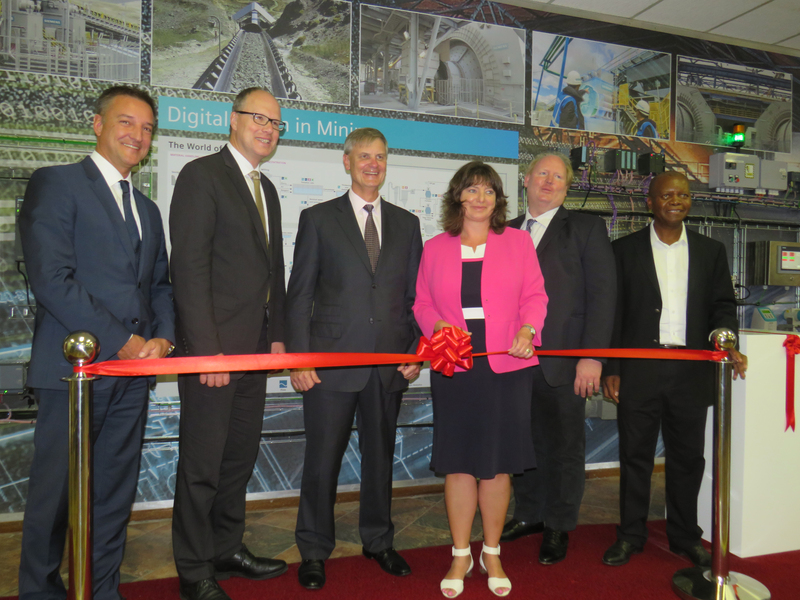 Siemens handed over the Siemens Simatic Wall as a training aid. Dall’Omo said Siemens is currently ramping up its commitment to the region to meet customers’ needs; expanding its portfolio for digital enterprises; supporting customers in the manufacturing and process industries with digitalisation, customisation and efficiency improvements, and investing in equipping the next generation with the right skills.